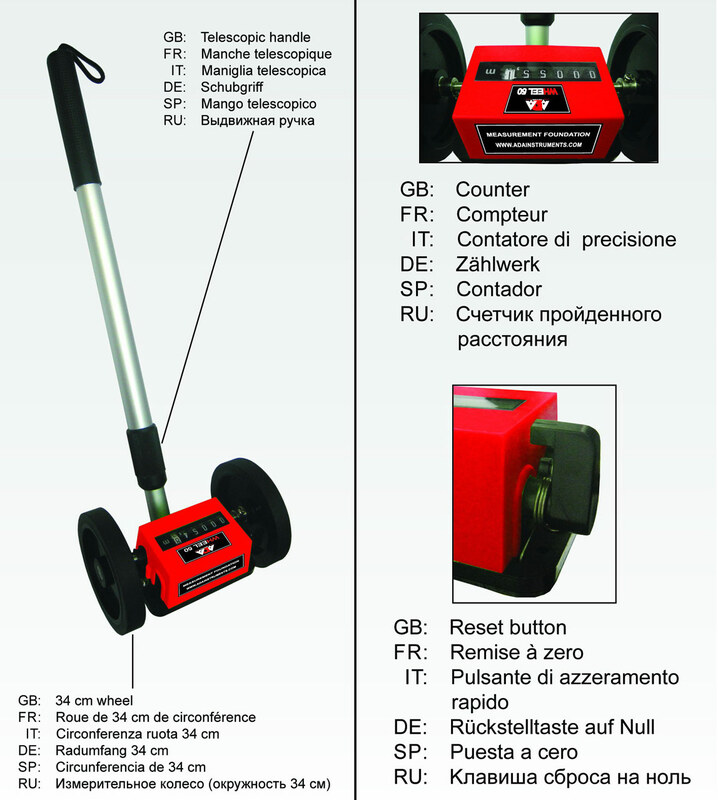 Measuring wheel ADA Wheel 50 is used for road marking even if the surface is rough. 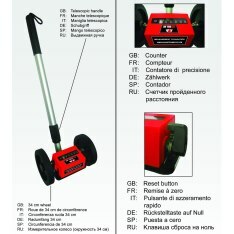 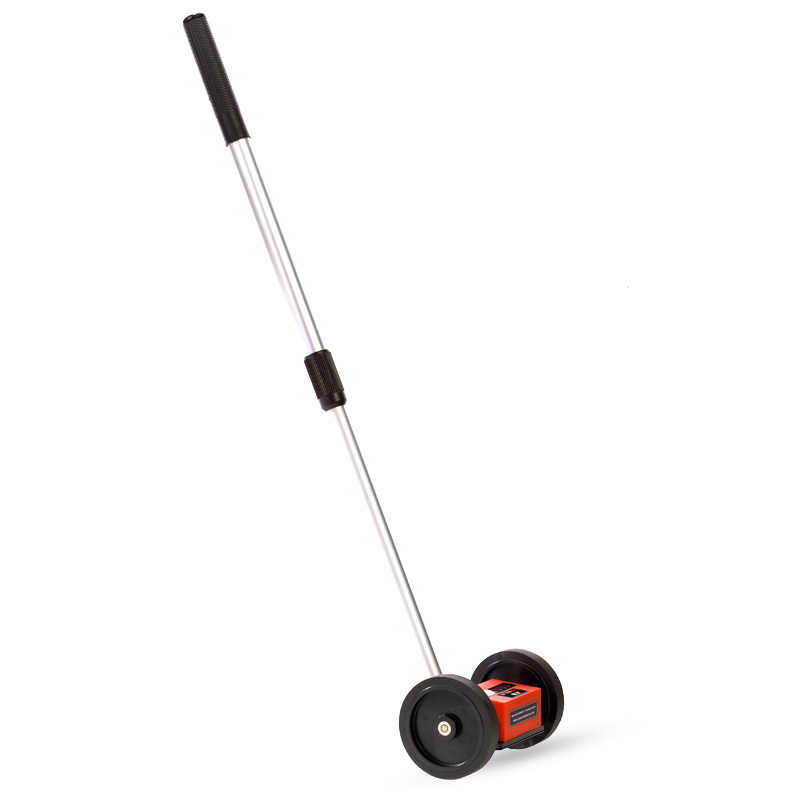 Measuring wheel allows to calculate square, length of the buildings and fences. It has telescopic handle, double wheel which prevents from deviation from the straight line.